As surface installation often accounts for just a fraction of a renovation project, the speed and simplicity of installation can be crucial to ensuring that timescales and kept. Modular work surfaces offer a light weight solution that can be cut on site, in no time at all and have therefore proved increasingly popular throughout the year. Although the property market has picked up significantly since the recession, both consumers and specifiers remain extremely budget conscious. We have noticed that purchasers are demanding products that do not compromise on style, but offer exceptional value for money. The most popular worktop colours are still the traditional monochrome shades of White, Black and Grey with mirror chip in the design. However towards the end of the year, we have noticed an increase demand for subtle marble finishes and beige tones. Whether it is a consumer looking to renovate their home, a retailer choosing which products to stock, or an architect or specifier, working on a large-scale project, we have noticed that durability is a key consideration. It seems that buyers are now consulting numerous reviews before making a purchasing decision and warranty is also creeping up the buying agenda. 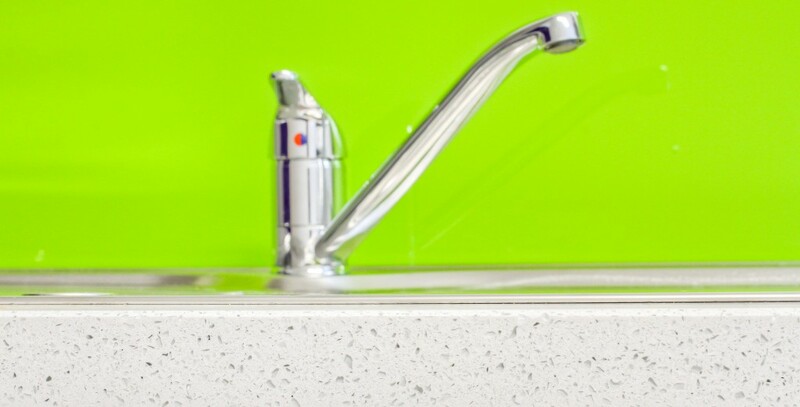 The introduction of modular work surfaces such as Maxtop Quartz has revolutionised the market. Initially there was some trepidation from installers as historically quartz installation was time-consuming, costly and difficult! However, as 2015 has progressed we have received rave reviews from a host of installers who have been amazed at the speed and ease of working with this type of surface. To keep up to date with the latest news and tips from Maxtop, be sure to follow us on Twitter or like our Facebook page.